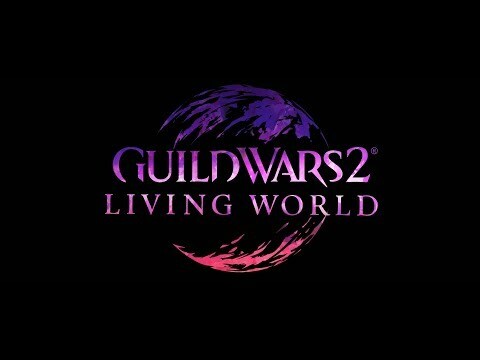 Guild Wars 2’s Living World returns this November–get ready for the first episode of Season 4! 31 New Guild Wars 2 Mount Skins! 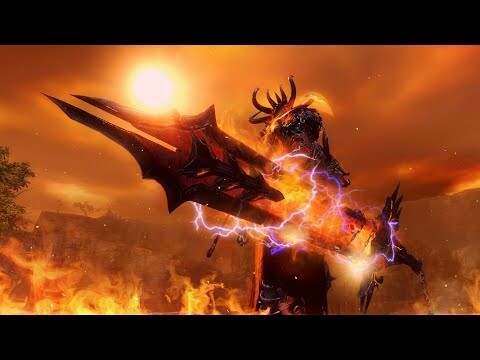 The launch trailer for Guild Wars 2: Path of Fire ™ is here! Prepare yourself–the battle against Balthazar begins on Friday, September 22. 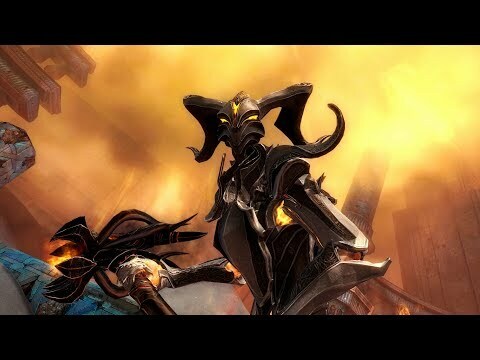 Guild Wars 2: Path of Fire is the second expansion for the award-winning game, Guild Wars 2. 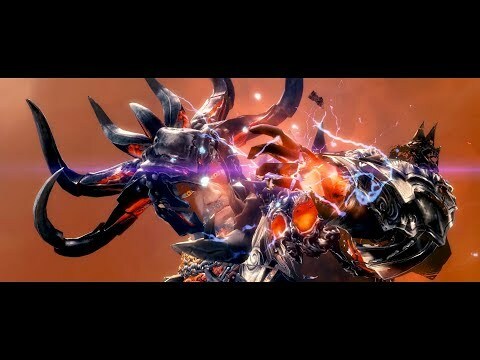 Visit the official expansion site at https://guildwars2.com/pathoffire for more information. 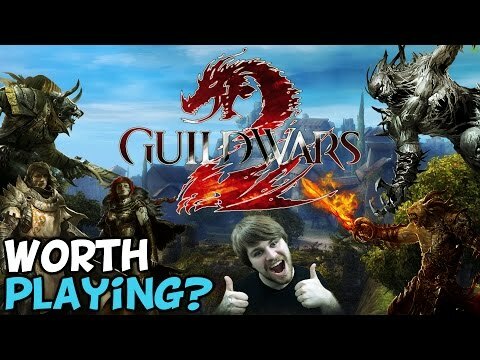 Guild Wars 2: Path of Fire is the second expansion for the award-winning game, Guild Wars 2. Visit the official expansion site at https://guildwars2.com/pathoffire for more information, or https://buy.guildwars2.com to pre-order. 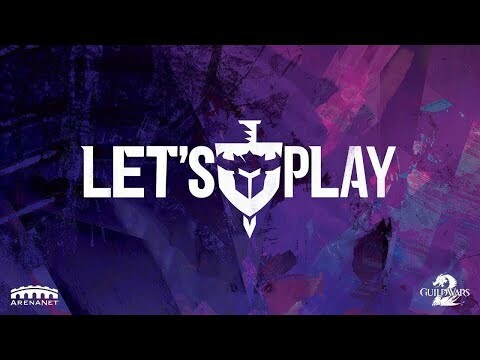 Guild Wars 2: Path of Fire is the second expansion for the award-winning game, Guild Wars 2. Watch the expansion announcement to learn all about the next step in Tyria’s future! 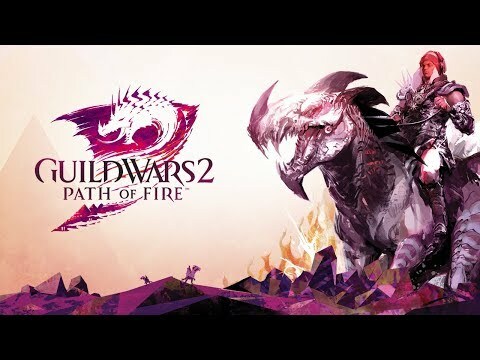 Visit the official expansion site at https://guildwars2.com/pathoffire for more information, or https://buy.guildwars2.com to pre-order.